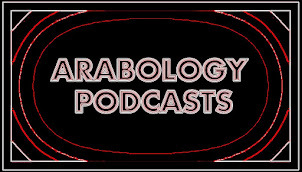 A special episode of Arabology 9.8 aired on March 26, 2015 and included an interview with Arab Idol 2014 winners Hazem Sharif (Syria) and Haitham Khalaily (Palestine). 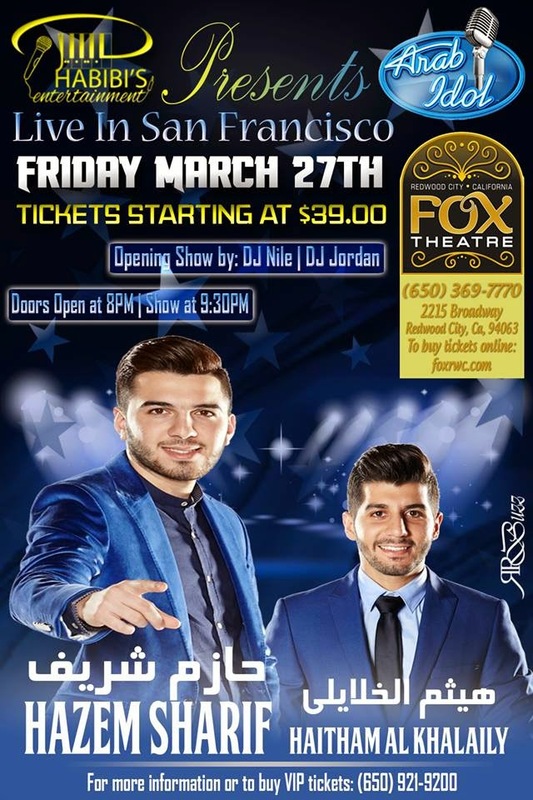 Both singers came to Stanford for the interview in which they spoke about their upcoming concert at the Fox Theatre in Redwood City and which takes place on Friday March 27 at 8pm (tickets at www.foxrwc.com). They also sang live on the show.